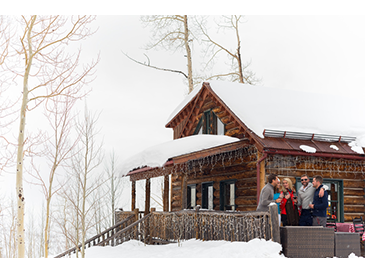 Aspen Snowmass has a lot of history and adventure guaranteed. With more than 2,500 hectares of land, in 4 different mountains, the possibilities are endless. 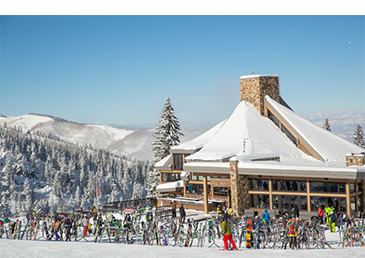 Receive all types of skiers and non-skiers. Extraordinary moments are not limited to clues, there are many things happening outside of them. 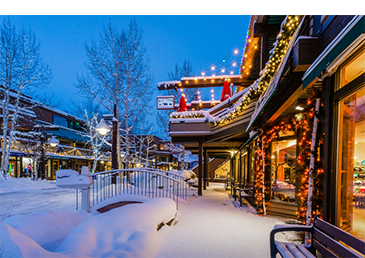 Aspen Snowmass has many types of restaurants, nightclubs, music concerts, events and festivals, shops and art galleries. It combines the best of two worlds, an entire city surrounded by the exuberant nature of the Rocky Mountains. 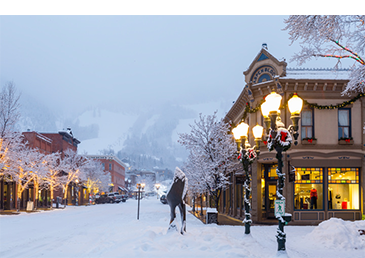 Flights to Aspen Airport, Eagle or Denver depart daily from Dallas, Chicago, Miami, NYC, Phoenix, Los Angeles, Atlanta, etc. 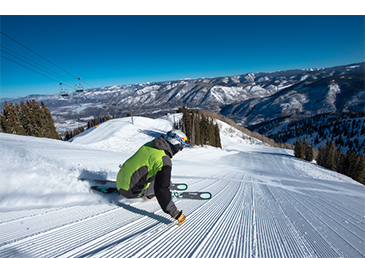 Do you prefer slopes for the whole family in SNOWMASS or the unparalleled terrain in ASPEN MOUNTAIN? Bowl skiing in the ASPEN HIGHLANDS favorite of the places or have fun in the terrain Parks and wide courts in BUTTERMILK? 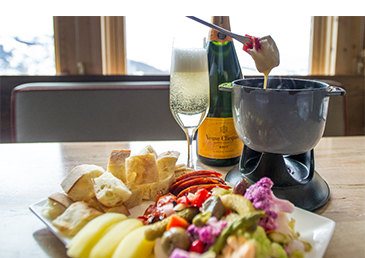 With so much variety, it is possible to ski in all four mountains with just a cable car pass! At Aspen Snowmass School, more than 1,200 fluent professionals work in 10 languages. 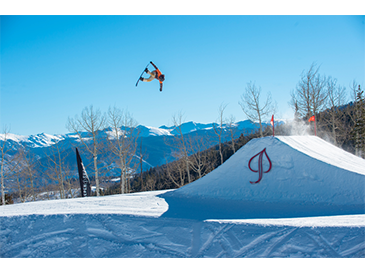 Visitors from all over the world return to Aspen Snowmass mainly due to the quality of our instructors. 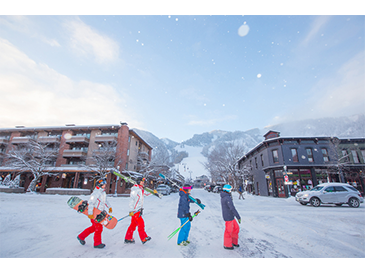 Many people even report that their instructor is more like a local friend who not only accompanies them during the day skiing or snowboarding, but also recommends the best restaurants, shops and nocturnal activities in the region. All regular and private classes are fully refundable. We are so confident that the time you spend with one of our talented professionals will be worth every program has a 100% guarantee! If you do not participate in a class or if you are not completely satisfied, we can place you in a new class or return your money. Stay Aspen Snowmass is the central reservation of Aspen and Snowmass. Experts are available to create vacation programs including accommodation, ground transportation, passes for cable cars, equipment rentals, classes and much more. Or you can consult our official travel operators who have exclusive programs and promotions for the Brazilian market.